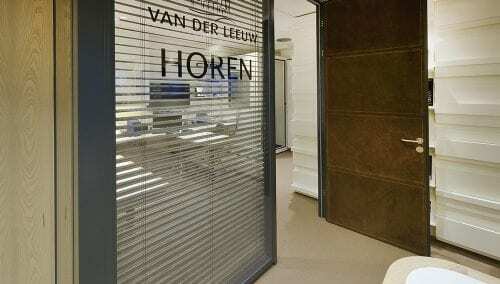 Store interior for Kaasschieter Hearing Aids. WSB’s retail architects love designing store interiors for hearing care professionals. Why? We present: A small device, a chunk of technology, and a daily critical element for customers; an inspiring challenge! For WSB, it is an inspiring challenge to present a very small device to customers in a significant and relevant way. 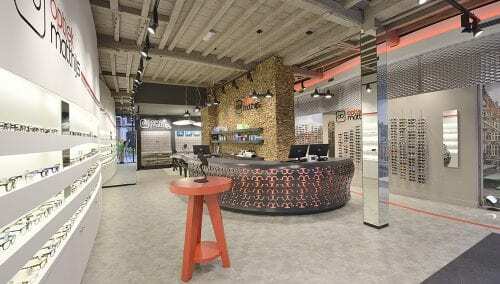 WSB: “Small but very high-tech devices and a very high service level with an enormous impact on the customers’ daily lives are entitled to an inspiring and trust-inspiring design in the hearing aid shop. Buying a hearing solution can be fun! From our clients, we know that they make money on great tools such as in-store experience and a professional practical inspiring presentation in the hearing aid shop. The shop in Lunteren is innovative with the perfect experience: warm, friendly, personal, fashionable, that’s how it comes across to customers. WSB’s retail architects are proud of it! Kees and Maasco: Congratulations! Design store interior hearing aid shop? 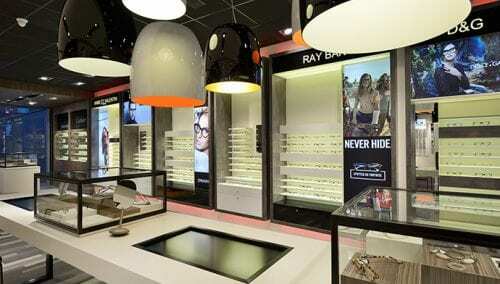 WSB’s retail architects are progressive designers of store concepts in fashion, shoe fashion, jewellery, opticians,shop design hearing care professionals / , hearing aid shop interiors. The breadth of the non-food segment enhances our design of store interiors of hearing care professionals. WSB is active in the Netherlands, Germany, Belgium, Luxembourg and France. WSB works for both fashion brands and individual shops.